When purchasing a live tree make sure the tree is fresh and in good condition. Trees should have a nice green color, needles should be difficult to bend or break, and the bottom of the tree should be sticky with resin. 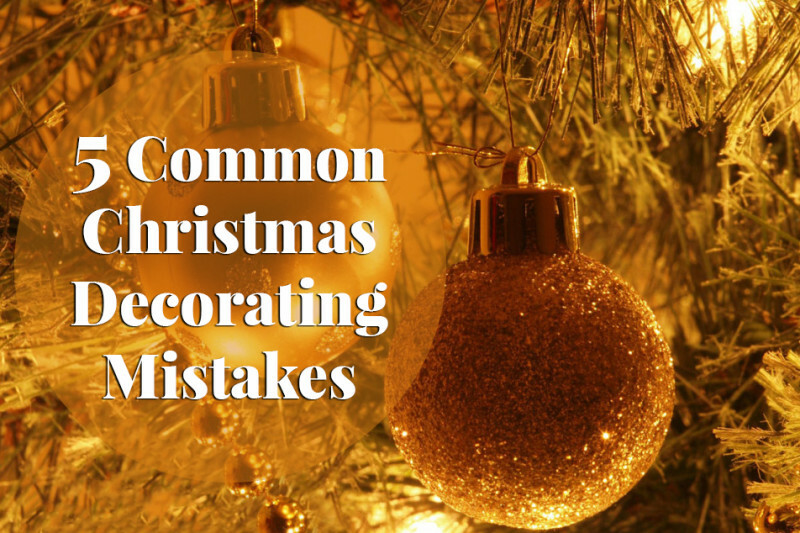 Avoid purchasing trees that are dried out and/or missing a lot of needles. If you decide to use an artificial tree, be sure to purchase the flame resistant trees. Although flame resistant trees can still catch fire, there is less of a risk. Avoid placing trees or decorations near fireplaces, heaters, vents, or radiators. Your tree should be placed at least three feet away from these appliances, and should not block any doorways or exits. First and foremost, make sure you only use lights which have been tested for safety. Some lights can only be used indoors, while others may be used for both. “If you’re in doubt as to whether light strings are rated for indoor or outdoor use, just check the color-coded UL mark on the product’s package. A green holographic UL mark says, “indoors only, please,” while a red one indicates that the product is safe for both indoor and outdoor use” (cableorganizer.com). Candles should be closely monitored at all times, and should not be placed near any items that may be flammable (curtains, furniture, etc.). In addition, all candles should be extinguished before leaving your home or going to bed. Don’t ruin your holiday by making a careless decorating mistake; make safety your top priority as you deck the halls this holiday season.